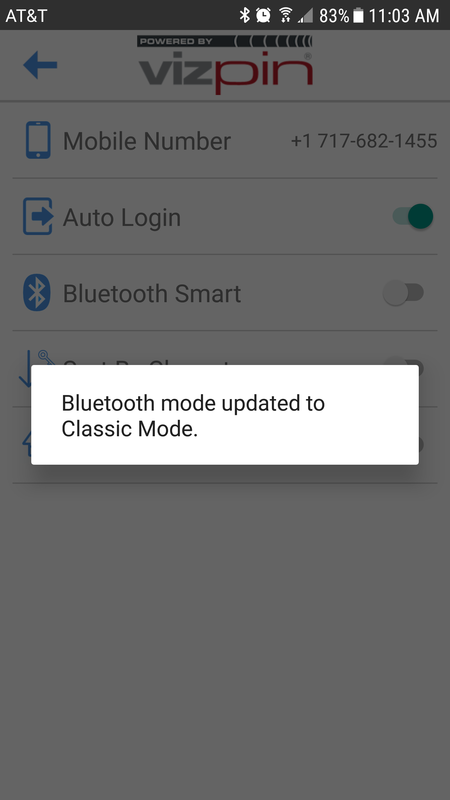 Users with these phones may experience VIZpin keys not working, and will need to turn off the Bluetooth Smart mode on their phone in order to switch to Bluetooth Classic. Please see screenshots included below to demonstrate how this is done in settings. We will be sure to update our partners when more details becomes available but wanted to ensure you have this information in order to troubleshoot reported issue with VIZpin SMART.